Sometimes it can be really tough finding the time to put holiday marketing campaigns together. We talk it out, we put a plan in place and then sure enough, 3 weeks fly by and we didn’t actually get a chance to kick the campaign off! But the good news is that there are loads of last minute ideas that we can send out that will help you get clients in. 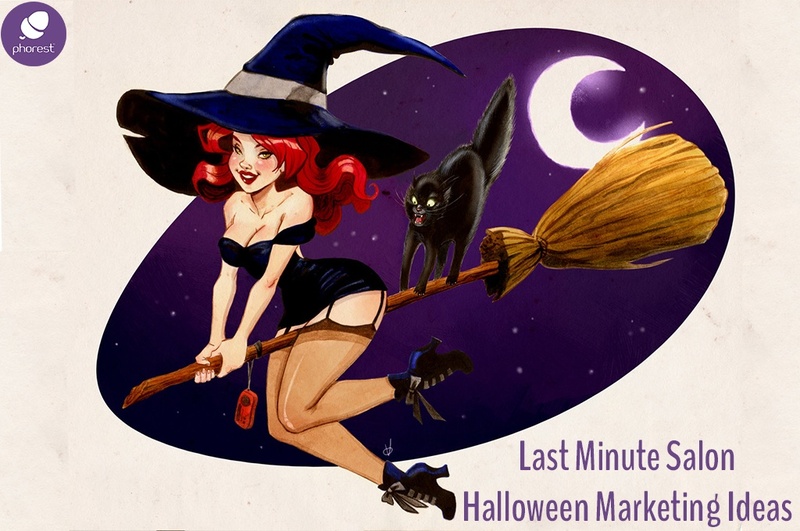 So today we are going to look at Last Minute Halloween Salon marketing ideas. These will include salon Halloween promotions, SMS templates & graphics that will engage and entertain your clients while inspiring them to book their next appointment. 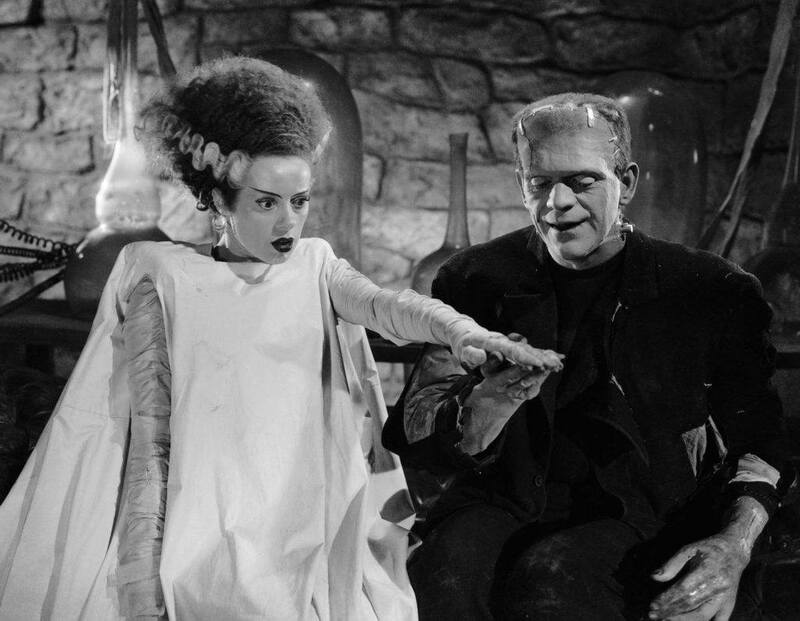 Halloween is a great time for salons. With so many people looking to change their appearance for that one crazy night out, this is a fantastic opportunity to not only get clients back in, but also get some new ones in too. This is a great time to get clients to bring their friends and family in with them (Referrals!!). So why not incentivise them (we have a couple of SMS templates below to help you with that). Considering the fact that people will be dressing up that night, how about offering to do their make-up for them? Even if you wanted to stay open a little later on Saturday night to insure that your clients look Simply Spooktacular! All you have to do is let them know this week that they can come into you for their last minute costume make-up. But what if you are not exactly an expert at scary make-up? How about you contact a local make-up artist who specialises in this kind of thing? Hire them to come into your salon and work for the day. Your clients get what they were looking for, you make some extra cash and you’ve made a new contact. Pretty cool, right? 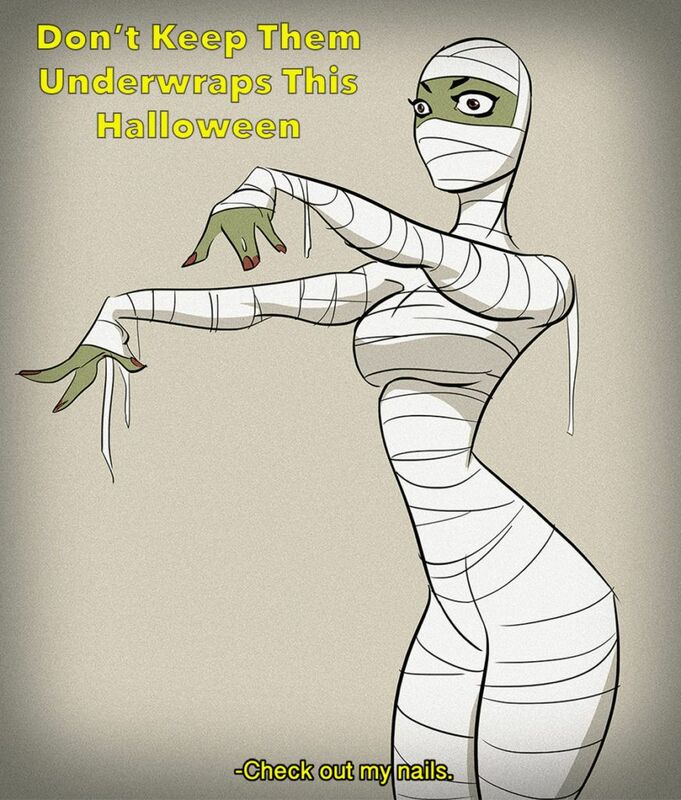 For more Halloween Salon Marketing Ideas, simply click here. Loyalty is a very powerful element to your marketing. When you have a competent loyalty programme then a lot of the marketing workload is taken from your proverbial shoulders. 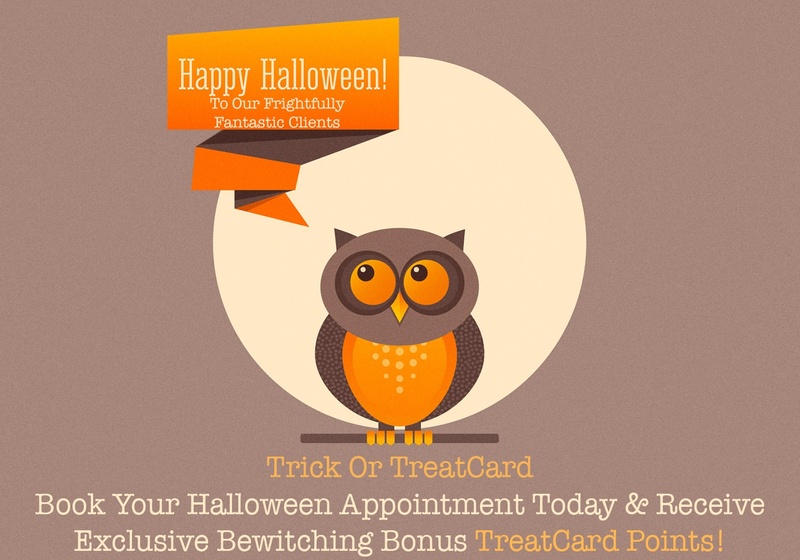 So how about we use the TreatCard as a way to incentivise clients to book their Halloween salon appointment with you? (Don’t forget to include your online booking links to your promotions as well). And there you have it! Some pretty cool last minute Halloween marketing ideas for you.